On this date, 45 years ago, this country saw the one of the most devastating natural disasters to ever occur. 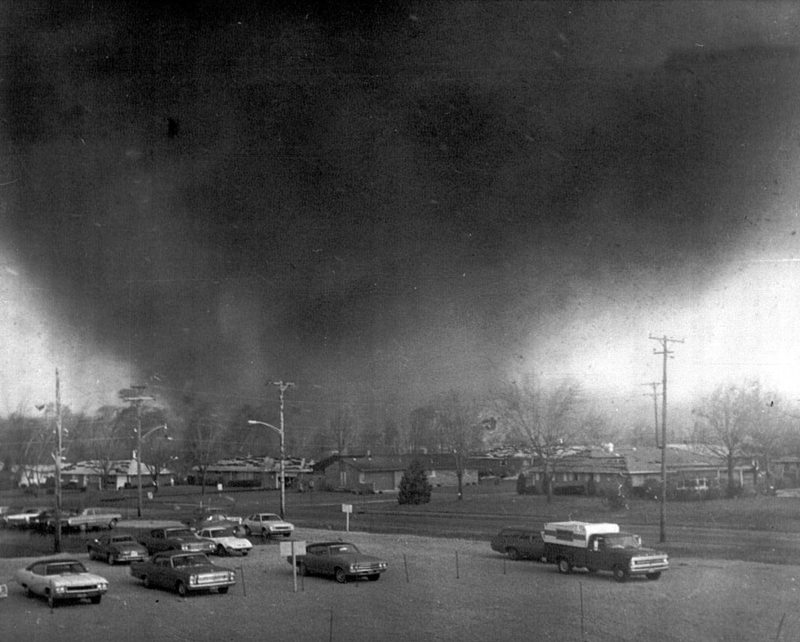 At that time, April 3rd & 4th, 1974 would come to be known as the largest Tornado outbreak to occur in the United States. This weather event, known as the 1974 Super Outbreak, produced 147 tornado touchdowns in 13 states. 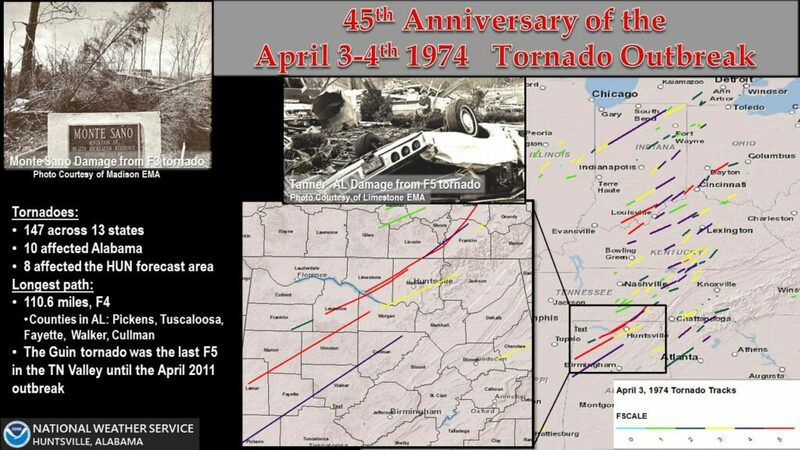 During the late afternoon and evening hours of April 3, 1974, at least ten tornadoes, including five extremely intense and long-tracked F4 and F5 tornadoes, brought death and destruction to Alabama and Tennessee. In Alabama alone, there were 77 deaths and over 930 injured. 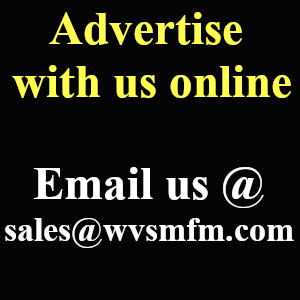 Damage from these storms exceeded $50 million in Alabama. Sixteen counties in north Alabama were hit hard by these tornadoes. North Alabama counties that saw the brunt of those tornadoes were Franklin, Limestone, and Madison. Two very destructive tornadoes, one F4 and one F5, were each on the ground for over 52 miles that day causing massive destruction. Reports from the F5 Alabama tornadoes were described as “big and powerful and taking everything in its path”. 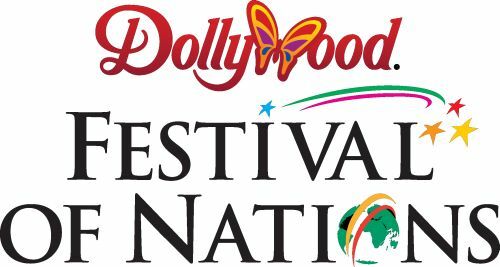 The state of Tennessee experience 36 tornadoes, including one F4 and four F5 tornadoes. The Tennessee tornadoes killed 56 people and injured over 825 others. This outbreak was not confined to just the South. Of the 147 tornadoes that day, tornado touchdowns were reported in Illinois, Indiana, Michigan, Ohio, Kentucky, Tennessee, Alabama, Mississippi, Georgia, North Carolina, Virginia, West Virginia, and New York. The outbreak caused a total of over $843 million in damage, which would be about $4.5 billion in today’s equivalent. 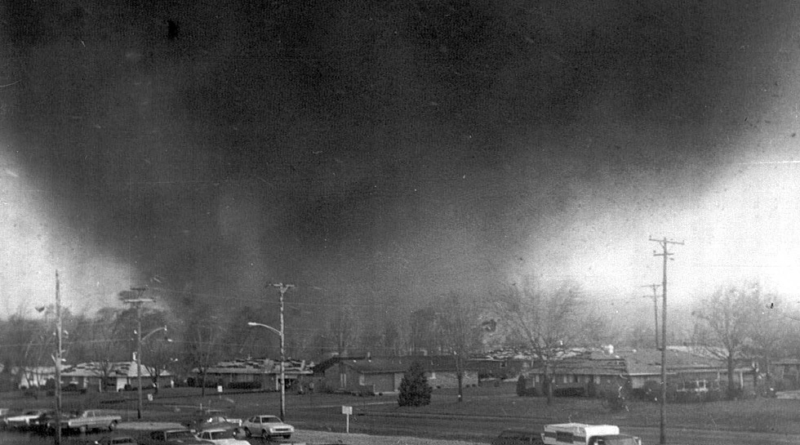 The 1974 Super Outbreak was the first recorded tornado outbreak to produce more than 100 tornadoes in a 24-hour period. This would not happen again in the United States until the Super Outbreak of April 27, 2011, which had a record setting 216 confirmed tornado touchdowns within a single 24-hour period. This system produced 62 confirmed tornado touchdowns in Alabama, with nine of those being EF-4 or greater in strength.